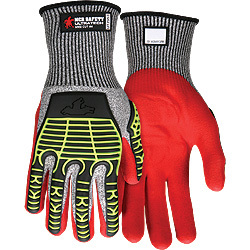 UltraTech™ Multi-task glove, UT2953, features a 13-salt and pepper HPPE/synthetic shell and red foam nitrile coated palm and fingers. 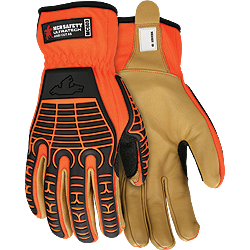 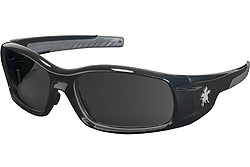 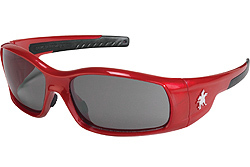 The padded palm provides impact and vibration reduction. 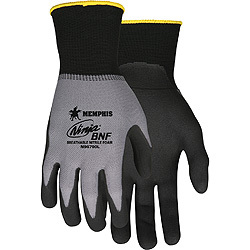 The exclusive TPR design provides excellent coverage for back of hand protection.